MAY! Cheap flights from Geneva to Mykonos from only €39! June for €43! 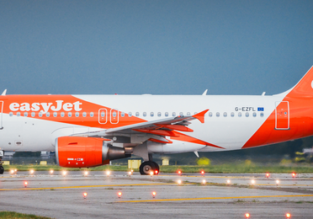 7 nights in a 4* hotel in Madeira with flights from Basel for just €238! Netherlands, Belgium, Austria, Switzerland or Germany to breathtaking Alaska from only €395! HOT! 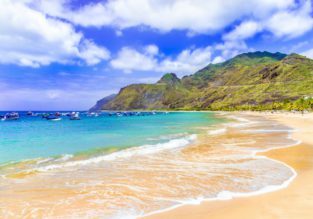 Austria, Belgium, Switzerland, Netherlands, Italy or Gemany to stunning Hawaii from only €369! Austria, Germany or Switzerland to Puerto Rico for only €368! MEGA POST! Business Class: Germany and Switzerland to USA and Puerto Rico from €795 over Xmas and NYE!